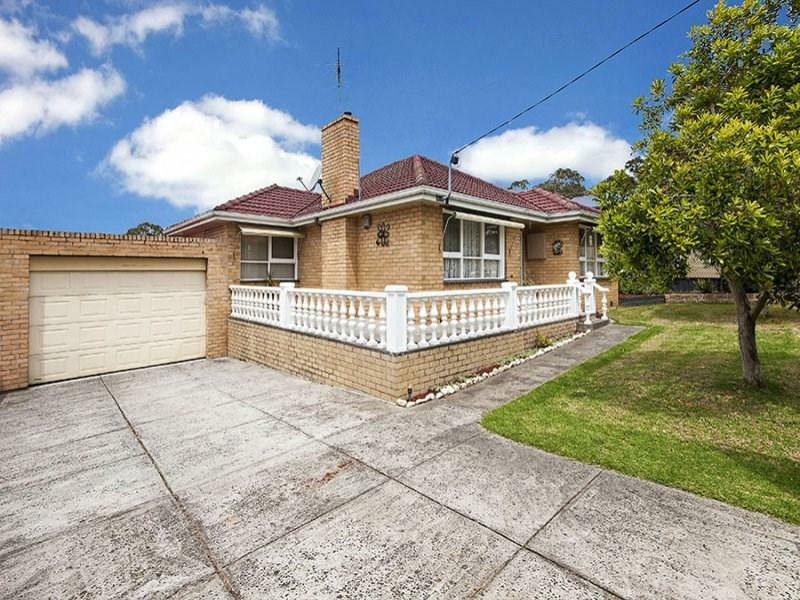 2 Frensham Road is a 13 minute walk from the Hurstbridge City (Flinders Street) - Hurstbridge at the Watsonia Railway Station (Watsonia) stop. This apartment is in the Macleod neighborhood in Melbourne. 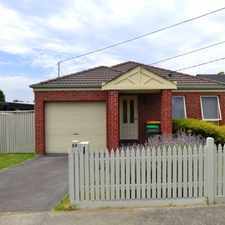 Nearby parks include Winsor Reserve, Delta Road Reserve and Gresswell Forest Wildlife Reserve. 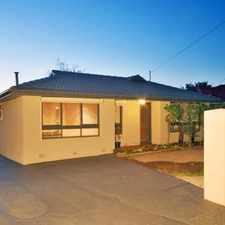 2 Frensham Road has a Walk Score of 55 out of 100. This location is Somewhat Walkable so some errands can be accomplished on foot. 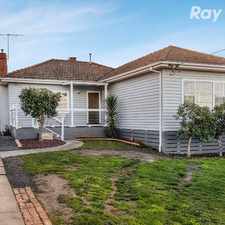 In a highly-popular and convenient Macleod neighbourhood finds this well presented single-level home offering a ready-made family lifestyle opportunity with its generous design, large garden surrounds and easy access to schools, parks and transport options. 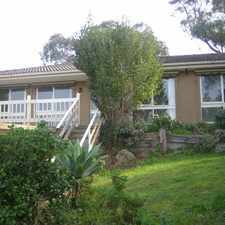 The interior comprises 3 bedrooms, central bathroom, spacious lounge through to the timber kitchen and sunroom. Other features include gas heating & evaporative cooling plus an impressively large backyard, expansive lawn area and established gardens. 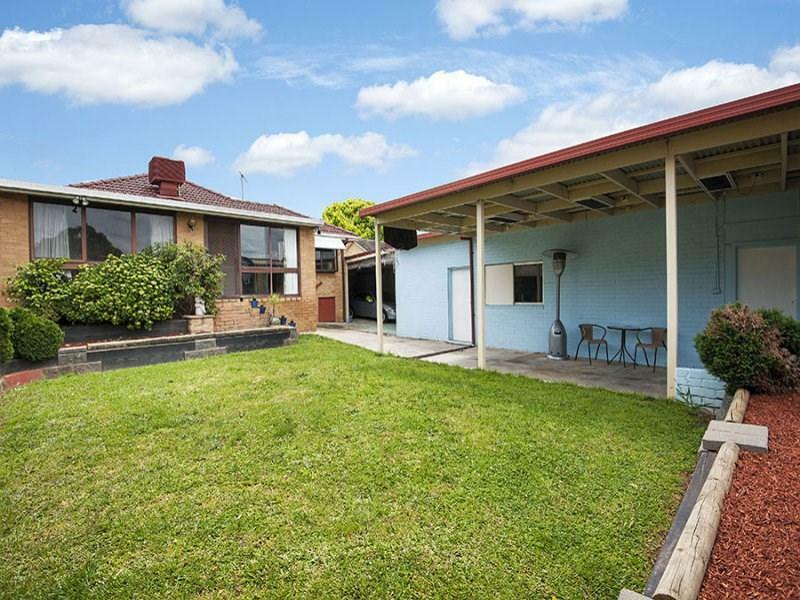 Complete with double garage with workshop it's close to the station, shops and cafes, as well as easy access to Greensborough Highway and Ring Road. Explore how far you can travel by car, bus, bike and foot from 2 Frensham Road. 2 Frensham Road has some transit which means a few nearby public transportation options. 2 Frensham Road is in the Macleod neighborhood. Macleod is the 186th most walkable neighborhood in Melbourne with a neighborhood Walk Score of 55. FRESHLY PAINTED 3 BEDROOM HOME!